Lenovo did quite a few interesting this past year, most notably on the Motorola side of things, though. The company is not really famous for their Lenovo-branded smartphones, rather for the notebooks and tablets which are considered to be among the best ones on the market. The Lenvoo Vibe Shot Z90 however is an example of how Lenovo can make a phone that targets a niche that hasn’t been satisfied since the Lumia 1020. The Lenovo Vibe Shot Z90-7, by its full name, is now available on GearBest, and you can buy it for only $299 if you use the coupon code VibeShotGB at the check-out page. Although the price might seem high for a Chinese mid-ranger, as we’re used to seeing flagships being sold for less, there are numerous benefits and features unique to the Lenovo Vibe Shot that are worth that premium price. 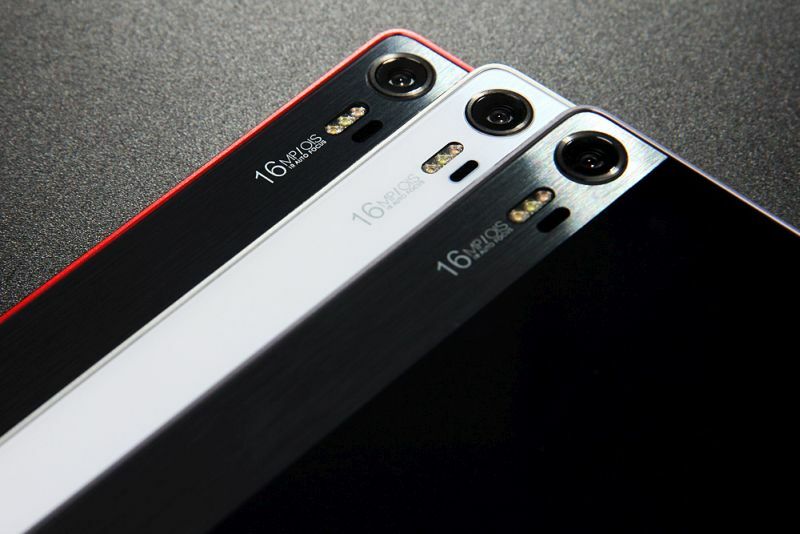 First off, the Lenovo Vibe Shot is a smartphone centered around camera performance. Since its release, the handset quickly became a crowd favorite as it sports a feature only a handful of other phones have: optical image stabilization and a dedicated shutter button. The Lenovo Vibe Shot could be mistaken for a compact camera when looking at its back panel, which is why upon first contant, buyers will know that this is a device centered at photography enthusiasts. A 16 MP camera is on the rear of the Lenovo Vibe Shot, sporting optical image stabilization, triple-tone LED flash and wicked good autofocus. The camera app has a lot of manual controls that you can make use of and the front camera measures 8 MP for great selfies. There’s a mirrored surface on the back, which also lets you take good selfies with the better sensor on the back of the phone. Under the hood, mid-range specs are what define the Lenovo Vibe Shot. 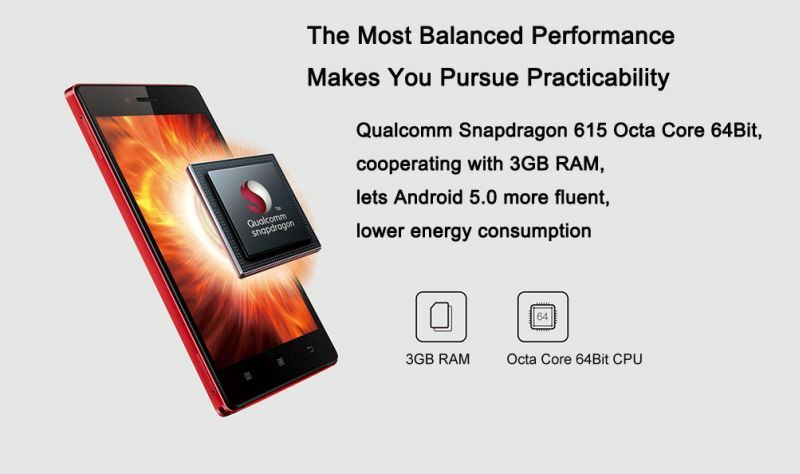 A Snapdragon 615 provides the processing power for Android 5.0.2 Lollipop, on top which Lenovo added VibeUI. VibeUI will be familiar to iOS users, as Lenovo tried to make the UI as close to iOS 8 as possible, and while that might seem inappropriate, Lenovo did a good job with the UI. Aside from the occasional stutter, performance is pretty good, as there are also 3 GB RAM and 32 GB internal storage available. The Lenovo Vibe Shot comes with a 5-inch IPS LCD display that has an FHD resolution of 1080*1920. Besides these features, the handset offers up a big 3000 mAh battery that makes for two days of moderate use, which sounds pretty nice. Although a bit expensive, the Lenovo Vibe Shot is a great pick for those who want quality photos that are actually easy to capture.